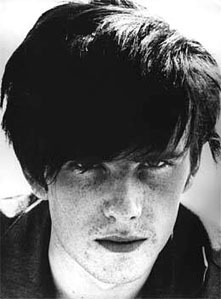 A founding member of The Beatles, Stuart Sutcliffe was convinced by John Lennon to take up bass guitar and join his band. Stu played with The Beatles for about a year. He is credited for naming the band "The Beetles".